The Thursday before Genesis 6, the Smash major’s staff announced that they would be using a detailed form in order to collect data about players’ stage preferences in every set of Smash Ultimate played in the tournament. Pool captains handed these forms out to players after every set, and though filling them out was voluntary, the experiment resulted in over a thousand data points for tournament organizers to use in order to construct a standardized Smash Ultimate ruleset. Today, Genesis staff announced the results of this data collection. What the forms had to say was not entirely surprising—but very interesting indeed. 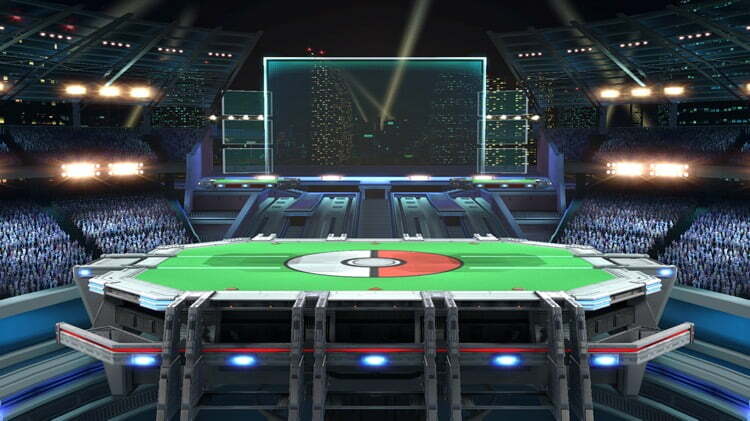 According to the data set, Pokémon Stadium 2 was by far the most popular stage, seeing use (in its frozen, hazard-free form) in over 60% of sets played. The stage was also the most popular starter. 292 sets began with Pokémon Stadium 2, almost double the amount of the next most popular starter, Battlefield. On the other hand, two of Genesis’ more controversial stages faced a significant amount of pushback from tournament attendees. Castle Siege and Lylat Cruise, both unpopular among many players due to their slanted surfaces, were banned or struck more often than any other stages. The most popular set-ending stage was Town and City, just edging out Battlefield at 17.6% of sets reported. As Smash Ultimate continues to grow as an esport, this kind of data collection provides valuable information for tournament organizers, competitors and content creators interested in approaching the game from a more technical or statistical angle. Similar projects in Melee, such as Project Slippi, have slowly grown in popularity in the older game, but it’s critical that tournament organizers strike early in order to make these post-set forms standard practice across the Smash Ultimate scene. Check out a Google spreadsheet containing all of this data and more here.